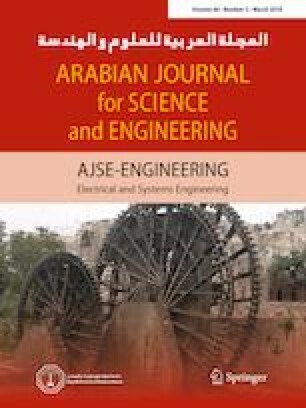 In this paper, we propose a new time-switching relaying (TSR) protocol for dual-hop relay networks with simultaneous wireless information and power transfer (SWIPT) technique. The proposed protocol maintains the same receiver complexity of the conventional TSR protocol with the ability for implementing them using the same hardware. We study the performance of the proposed TSR protocol and compare it with the conventional TSR and power-splitting relaying protocols. Unified analytical expressions are derived for the outage probability, achievable throughput, and the ergodic channel capacity, in addition to studying the performance at high signal-to-noise ratio values where a unified approximate expression for the outage probability and expressions for the diversity order and coding gain are provided. The results show that the proposed TSR protocol outperforms the conventional TSR protocol in terms of outage probability and throughput. Also, findings illustrate that applying the SWIPT technique in multi-destination relay networks results in a unity diversity order. In contrast to conventional relaying networks, results show that the best location for the relay node in SWIPT relay networks is either near the source or the destinations but not in between. 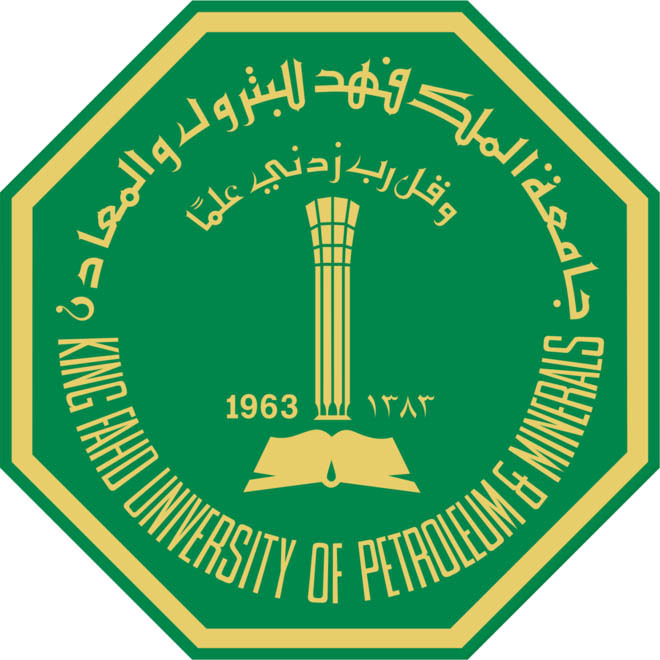 This work was funded by the National Plan for Science, Technology and Innovation (Maarifah)-King Abdulaziz City for Science and Technologythrough the Science and Technology Unit at King Fahd University of Petroleum & Minerals (KFUPM)-the Kingdom of Saudi Arabia, under grant number 15-ELE4157-04. The work was also supported by the Deanship of Scientific Research in KFUPM through grant number FT161009.